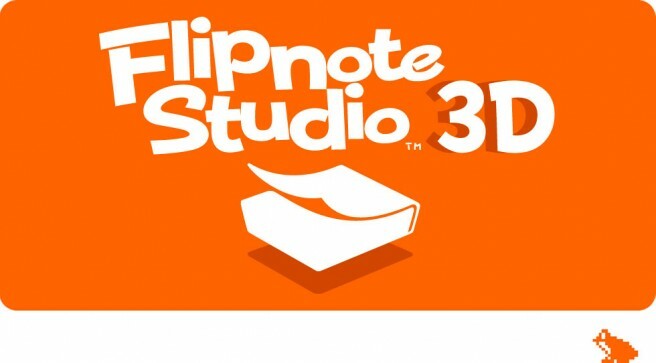 Nintendo quietly retired a feature in Flipnote Studio 3D a couple of weeks ago. As of March 31, the DSi Library menu can no longer be accessed. Users could use the DSi Library to download Flipnotes previously shared on Flipnote Hatena. Now that the feature has been retired, this is no longer possible.